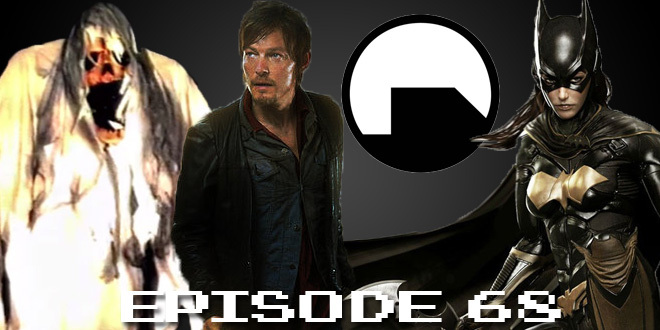 The Gamesmen, Episode 68 – Playing In Dirt | The Gamesmen- What role will YOU play? Join Hardlydan and Amras89 for game talk and fun! This time, The Gamesmen talk about Dragon Ball Super, a Silent Hills petition, an Indiegogo project Night Terrors, Minecraft and HoloLens, free Dragon Age: Inquisition DLC, the D4 PC release, PC at E3, a countdown clock for Black Mesa, DiRT Rally lingo, Steam removing paid mods, and what comes with the Arkham Knight $40 DLC plan. Games discussed are Elite: Dangerous, Minecraft, Amiibo Tap, and DiRT Rally. Answer the #tGmQuest – Is the cost of DLC and season passes getting out of control?